Looking to Rent an Apartment in Medellin Colombia? We Have Some ideas! 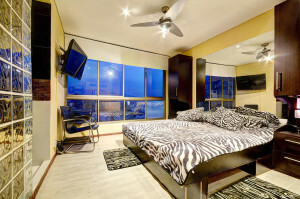 Several high-end luxury apartments available in Medellin, Colombia. El Poblado Neighborhood among other sought after areas. 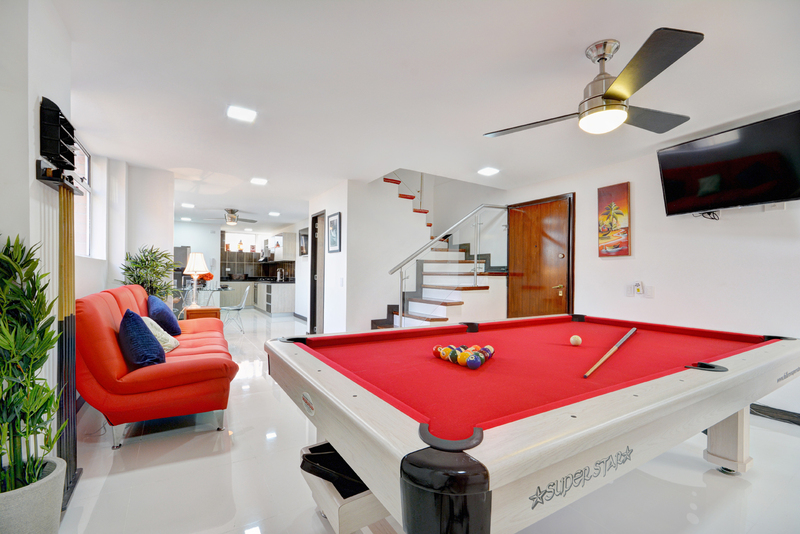 If you are looking to rent a short-term luxury apartment in Medellin, Colombia; we can help. 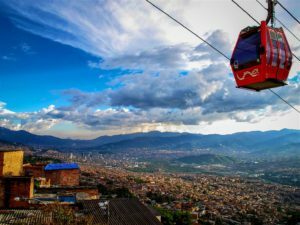 The first thing to understand is that Medellin neighborhoods are split into estratos, or “stratas” where wealthier neighborhoods pay more for utilities to subsidize the lower stratas. Medellin has about 2.5 Million residents as of 2018. Medellin has a higher GDP than Colombia in general which makes it a popular destination for Americans, retirees and other expats. The number one strata is El Poblado. Most of the housing in El Poblado is found in high rise apartments. 93% of the homes in El Poblado are classified in estrato 5 or 6. GoToMedellin has a a few apartments in the El Poblado area. Sleeping 6, the ultimate penthouse has 2100 square feet of luxury apartment space in the heart of the entertainment capital of the city known as the “golden mile”. This section of the city is known for cafés, nightlife and shopping. Another apartment in the heart of the city with fantastic views from the 25th and 26th floor is only five blocks from the Parque Lleras which is the destination for restaurants and nightlife. With over 2,000 square feet, this property sleeps 8 and has all the amenities you would expect; including Wifi, plasma screen TVs, 24 hour security and more. The minimum stay for this property is 30-days. A contemporary, beautifully appointed luxury apartment in the center of the city has a large balcony, a swimming pool Wifi and a fully equipped gourmet kitchen. This property has 860 square feet and sleeps six. 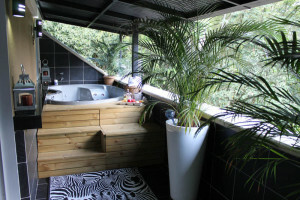 The minimum night stay is 30 – days and this property has two bedrooms. If you want a centrally located property with easy access to all the neighborhoods in Medellin, this property is for you. One more suggestion is to rent a short term luxury apartment that has beautiful outdoor spaces, a large gourmet kitchen, contemporary design and décor, Wifi, and multiple large screen TVs as well as a fireplace. This apartment is fully furnished and also has a hot tub. In general, El Poblado is one of the most expensive areas for renting an apartment in Medellin. It is a desired location because of its walkability, low crime, friendliness and all around livability. 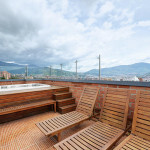 Looking for a furnished apartment in Medellin? We have some ideas! 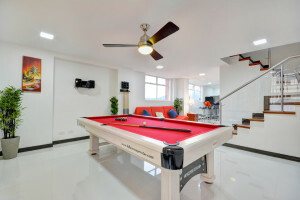 GoToMedellin has terrific apartments in the best locations of Medellin, Colombia.